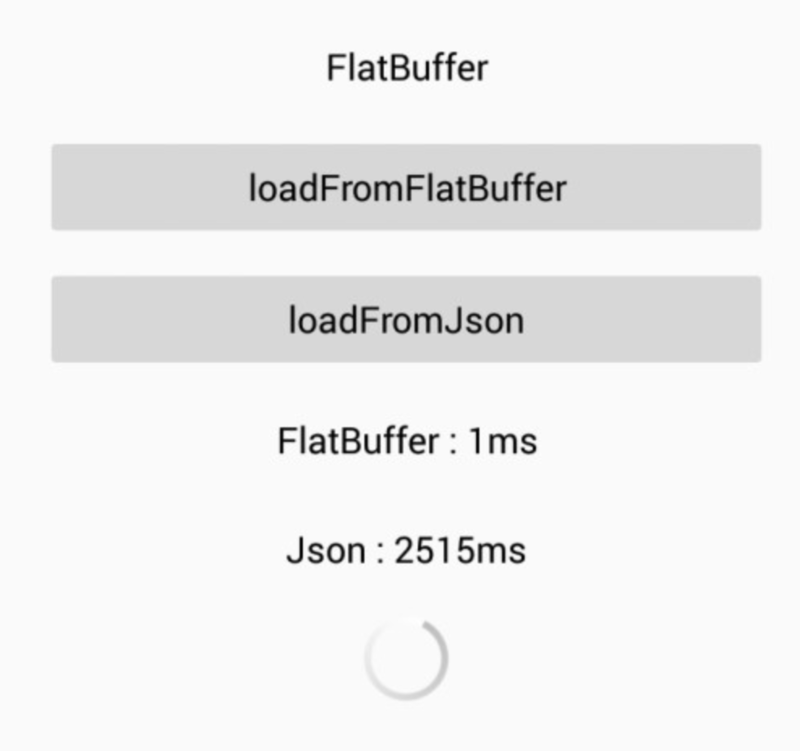 FlatBuffers is a serialization library for games and other memory constrained apps. Wire is a library for lightweight protocol buffers for mobile Java. Code generated by Wire has many fewer methods than standard protocol buffer code, which helps applications avoid the notorious 64k limit on methods in Android applications. Wire also generates clean, human-readable code for protocol buffer messages. Thrifty is an implementation of the Apache Thrift software stack for Android. This is an alternative Java implementation of Google Protocol Buffers. Example app to use Protobuf in Android using Square's Wire library.